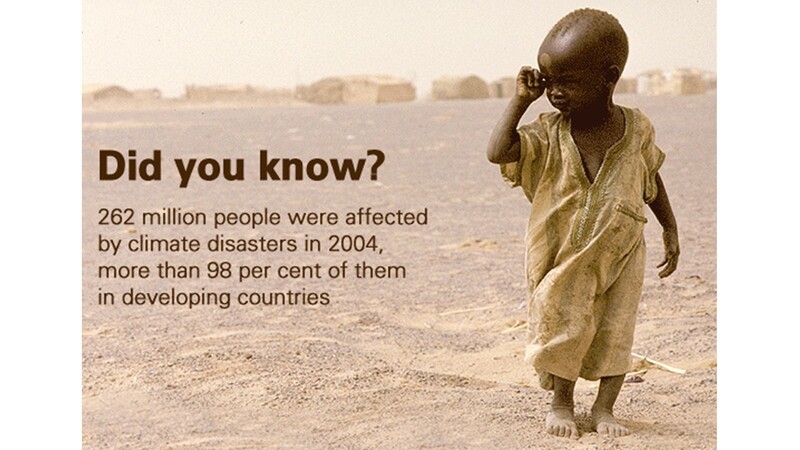 Terry Kemple was a past president of the RCGP and is now the RCGP’s representative for Sustainability and Climate Change. In this episode he talks to Ben about the Green Impact for Health Toolkit. The Toolkit enables general practices to plan and implement actions they can take to become more sustainable and covers areas such as health and well-being, water use, recycling and procurement. Terry describes the uses of the toolkit, the associated awards scheme and how practices can become involved. Andy Sixsmith is a GP in West Yorkshire and is involved in workforce development through NHS England and the West Yorkshire and Harrogate Health and Care Partnership (WYHP). In this episode Andy also talks to Ben about his recent decision to join a practice in the Modality super-partnership. In terms of workforce development he talks about the challenges currently being faced and the plan put in place by WYHP (including the formation of four Primary Care Training Hubs) and about the early impact that this new approach is having. 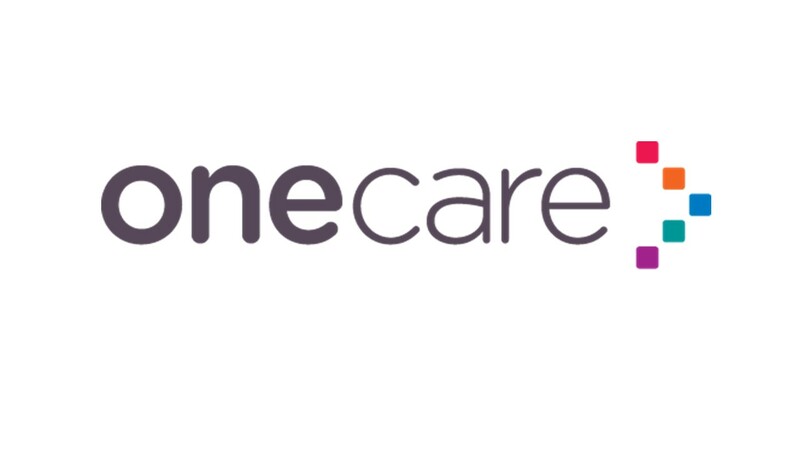 Jake Lee is GP Medical Director of One Care, a federation of 82 practices in Bristol, North Somerset and South Gloucestershire. Formed in 2014 on the back of a bid for the Prime Minister’s Challenge Fund they have grown to serve 1 million patients. In this podcast Jake tells Ben the story of that growth, the relationship that has been developed with and across practices, how the federation works and about the many projects they have successfully delivered. Andrew Boyd is the RCGP’s Clinical Champion for Physical Activity and Lifestyle. 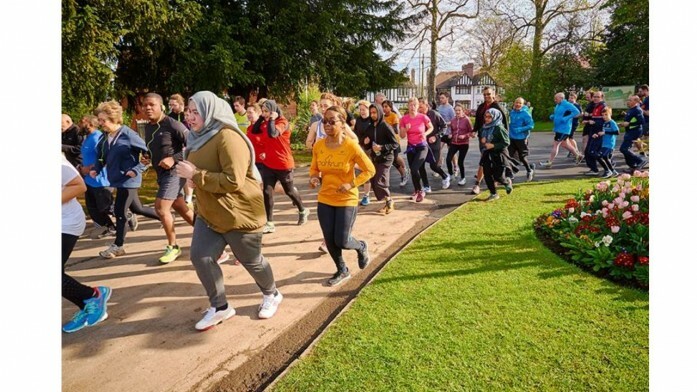 The RCGP has formed a partnership with Park Run UK and has already signed up over 400 practices to the park run initiative. Park Runs are free, weekly 5 kilometre runs (or walks) open to anyone over the age of 4 of any ability. They run in over 750 locations in the UK and have proven a hugely successful way of encouraging physical activity and wellbeing. Andrew explains how the partnership came about, and how practices can become involved. He describes two case-studies of patients who have benefited and explains some of the other initiatives covered by his champion role. 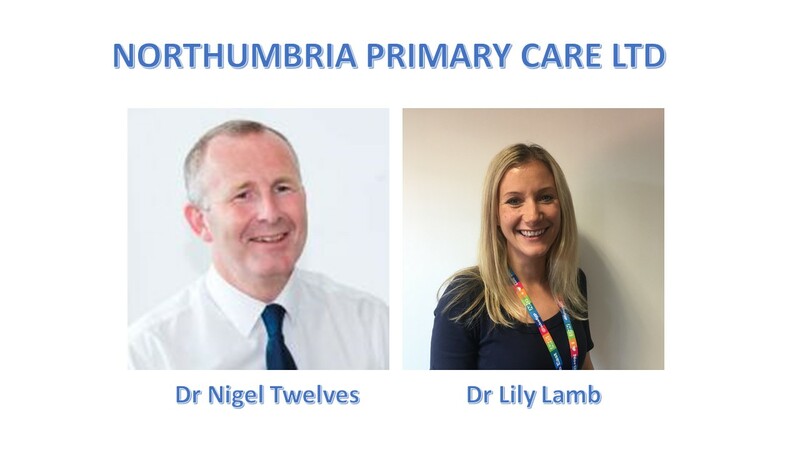 In this episode we hear about Northumbria Primary Care (NPC), a network of seven GP practices formed in 2015 across Northumberland and North Tyneside. The “twist” is that NPC is a wholly-owned subsidiary of Northumbria NHS Foundation Trust, the local acute trust, and that all the GPs are salaried. Ben is joined by NPC’s Medical Director Dr Nigel Twelves and Dr Lily Lamb, a GP and their Education Lead. Nigel and Lily explain how the model works, how it benefits patients and GPs and how the relationship with the acute trust has developed and is developing. The Northumbria Primary Care website is available here.